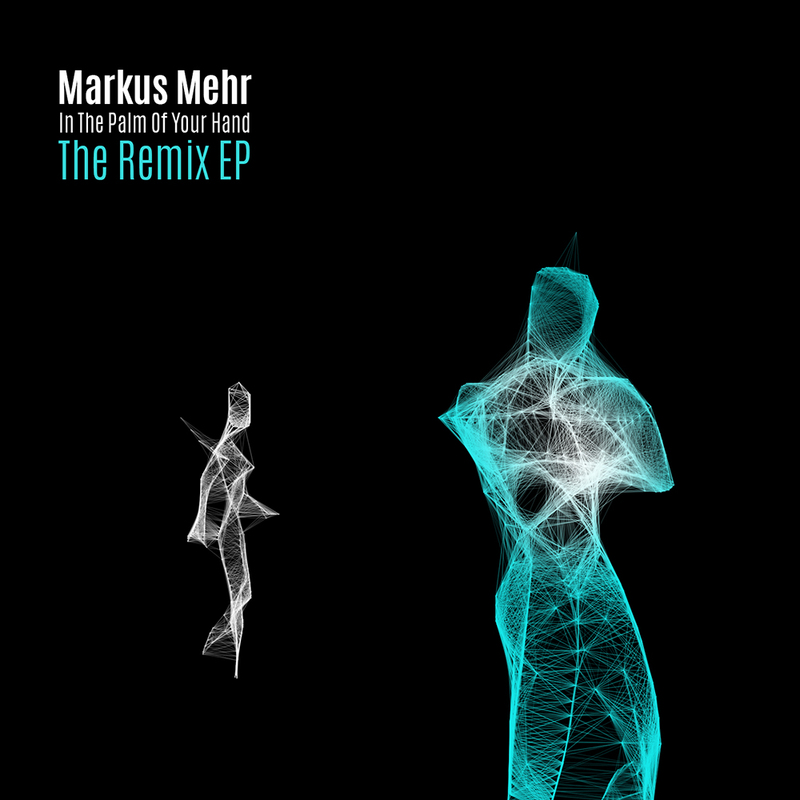 Markus Mehr "In the Palm of Your Hand – The Remix EP"
Hidden Shoal is proud to announce the release of Markus Mehr‘s In the Palm of Your Hand – The Remix EP, which brings together four unique remixes of the track ‘In the Palm of Your Hand’, lifted from Mehr’s latest album, Binary Rooms. Stream and download the EP via Bandcamp. The original album mix of ‘In the Palm of Your Hand’ maps out the dichotomy at the heart of Binary Rooms. While plaintive piano chords suggest openness and possibility, they’re perpetually hemmed in by a claustrophobic industrial throb, creating a tension that aches to be resolved. The first remix, by Hamburg duo incite/, ramps up the tension by slicing and dicing the ambient throb into a glitchy tapestry and smothering the piano in sonic gauze. Conga Fever dials back the ambience and juxtaposes the piano against a sun-dappled beatscape. Hidden Shoal labelmate Erik Nilsson makes the piano the focus, bringing in field recordings to create the feeling of a beautiful jazz improvisation taking place on a demolition site. And finally, David Kochs’ remix filters the haze of the original into sharp yet dreamy minimal techno.